The outside is starting to show some wear, so the aircraft is scheduled for painting in December, 2017. During this time frame the aircraft will be unavailable. 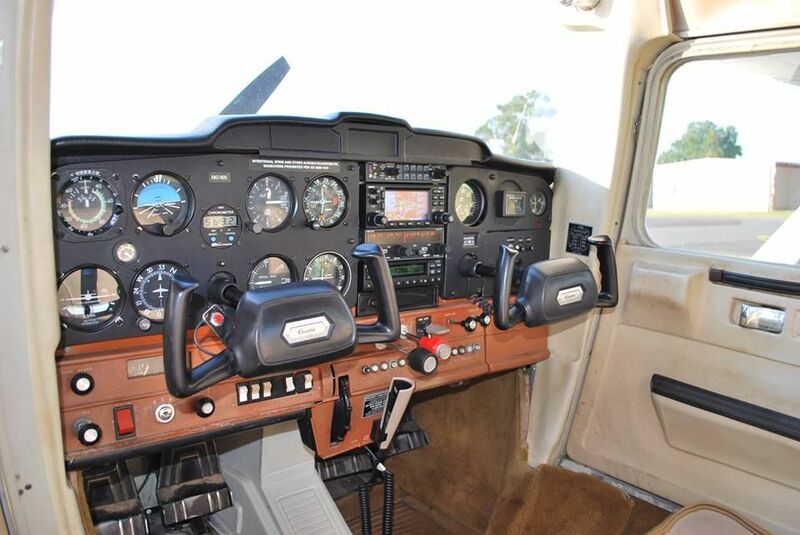 This is a stable, reliable aircraft comfortable for two average sized adults. The normal cruise speed is about 95 knots and fuel burn averages about 5.6 gallons per hour. 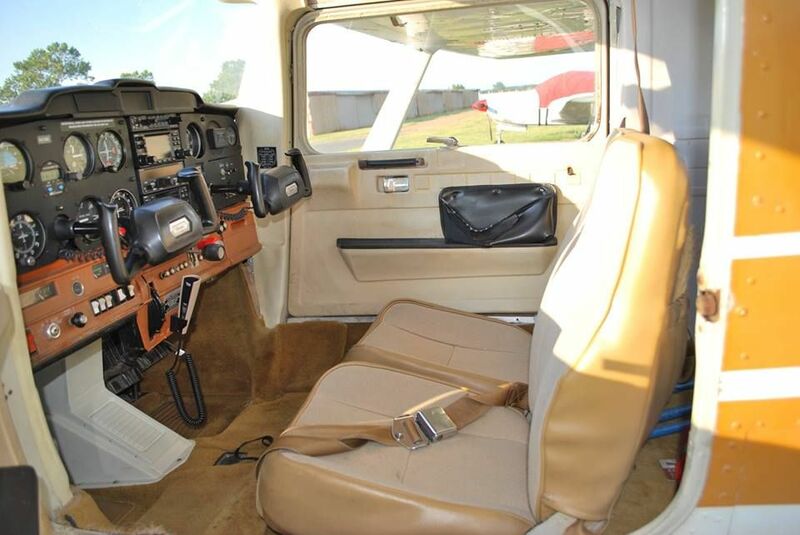 At the price offered and for the avionics featured, it is one of the best C-152's you'll find for training and renting. 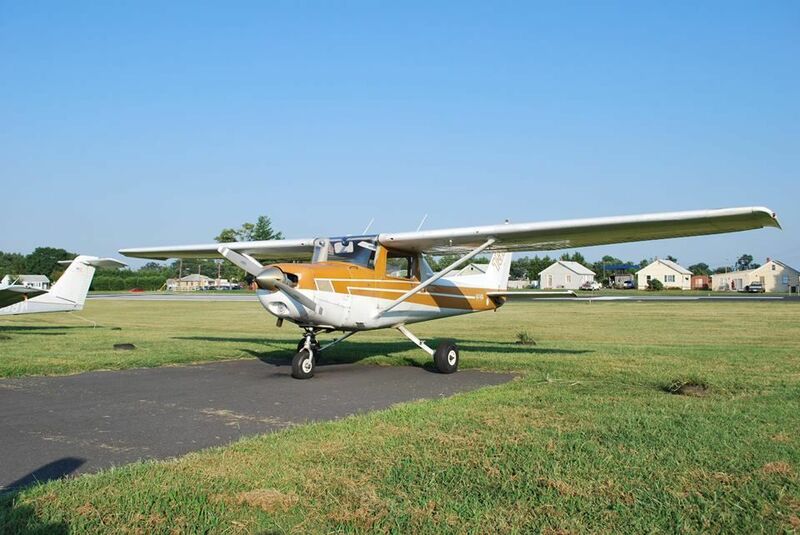 The aircraft is normally reserved often because of the number of high school and college students who prefer to do their Private Pilot training in the most economical aircraft possible.